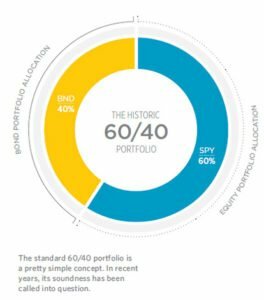 Dearly departed, we have gathered here today to bid farewell to an old and familiar companion – the 60/40 portfolio allocation. Forgive the dramatics, but if there’s an enduring idea that needs to die – it is surely this one. In fact, it’s already on the way out. For as long as many of us can remember, one of the paramount rules of investing is to put 60% of your assets in stocks, 40% in bonds, and reassess your allocation once a year or so. As you move closer to retirement age, you would then decrease your exposure to risk by steadily moving more of your portfolio into bonds, re-focusing on preserving your wealth rather than growing your assets. There is some sound wisdom here for many of us, such as investors in earlier stages of their careers who should be growing their portfolio by taking on more risks in stocks, while adding ballast in the form of less volatile bonds. But like so many of our assumptions about investing, this one is increasingly out of step with changing conditions. Many of our longstanding assumptions about bonds – namely that they will go up in time and never, ever lose value – do not necessarily correlate with the current state of the bond market. 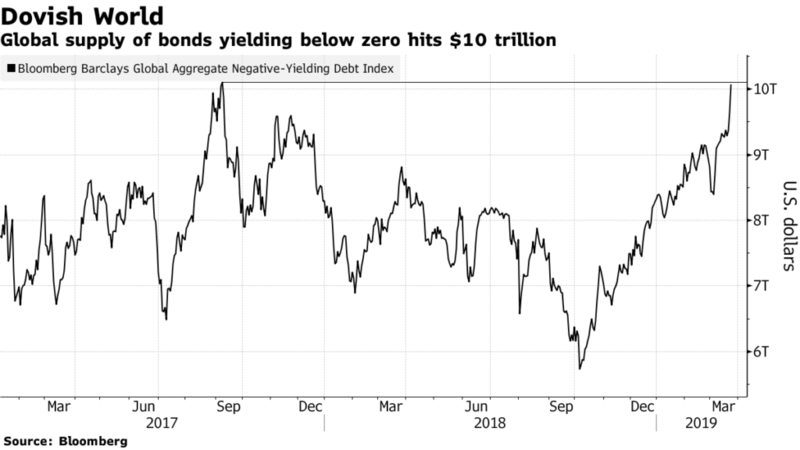 The truth is that investors can and do lose money in bonds – the general bond index has seen years of negative performance, including a 2 percent dip in 2013. 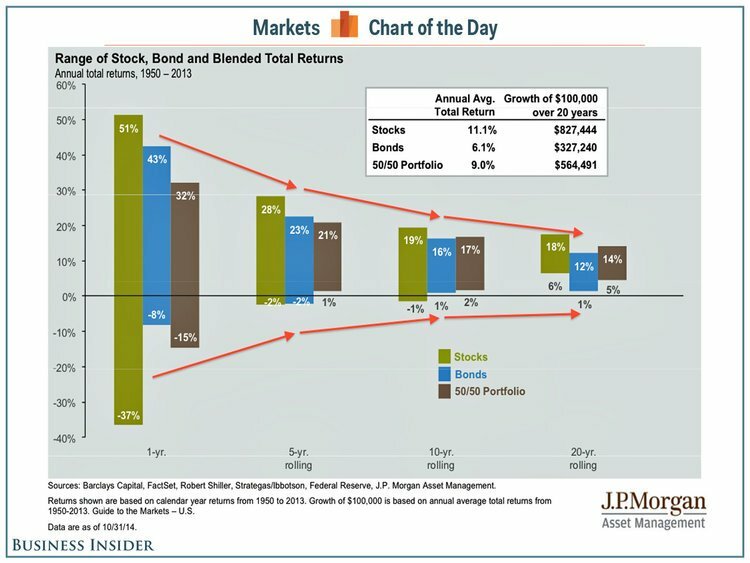 And if you were to take a look at five-year periods of annualized returns for the bond index between the years 1950 and 2013, you would see that the worst performing return on bonds for a single period was negative 3 percent – not a comforting notion for those of us who have traditionally seen bonds as a no-lose proposition. However 3 percent will likely be seen as modest in years to come. 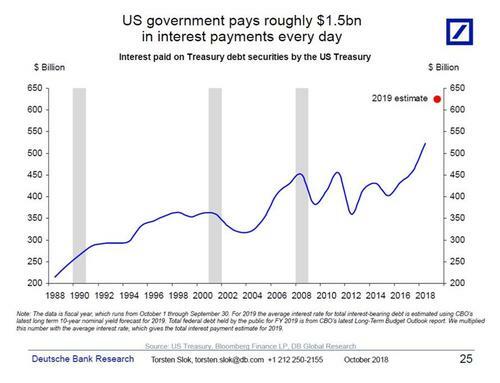 Amidst the backdrop of 0% interest rates, corporations have loaded up on record amounts of debt. 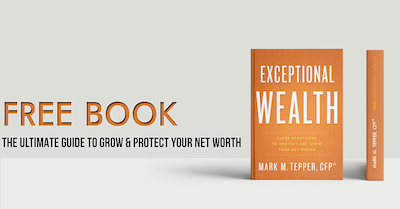 In personal finance most people know to only take on debt to invest in a worthwhile endeavor, like a business or asset that will increase in value. Rather than borrow to invest in a project to increase cash flows, they’ve taken on debt, that requires additional funds to cover the interest expense. This will result in many companies defaulting on debt in the future and leaving investors holding the bag. The takeaway here should be that there is never any guarantee for an investment to go up – even one as stable as bonds. Too many investors reflexively pour resources into this asset class out of a sense of complacency, spurred on by low interest rates. The fact of the matter is that conventional wisdom on this subject sorely needs to be challenged. Recent trends in Treasury yields and the P/E ratio of the S&P 500 suggest that bonds and stocks alike have become more expensive – and will likely deliver lower returns in the future. The writing on the wall is clear: a traditional 60/40 asset allocation isn’t in the best interests of everyone, especially those earlier in their careers seeking a greater boost in their portfolios – and higher net-worth individuals determined to protect their principal. While corporations have significantly increased their debt load, they’re not alone. As this blog is being written, the U.S. has over $22 Trillion of national debt. As a country, we just spent $234 Billion more than what we took in in tax receipts (mind you during a record economic expansion). Looking globally, there are currently $10 Trillion of debt with negative interest debt. Moving forward, investors will be wise to review their bond holdings. Many investors have purchased passive bond ETFs that contain more risk than they’re likely aware of. Reviewing the underlying bond holdings, and the risk of those funds will serve investors well. 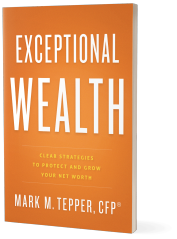 This reality underscores the need to seek out strategic and personalized counsel from a professional wealth manager. Remember that your wealth wasn’t generated in a paint-by-numbers scenario – and neither can your portfolio. 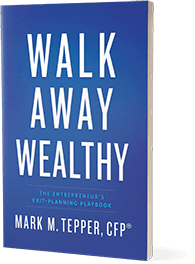 Models like the 60-40 template are useful frameworks for newer investors, but over time you need to be thinking strategically about the unique considerations of your wealth strategy. Talk to your financial advisor about the right allocation for you.